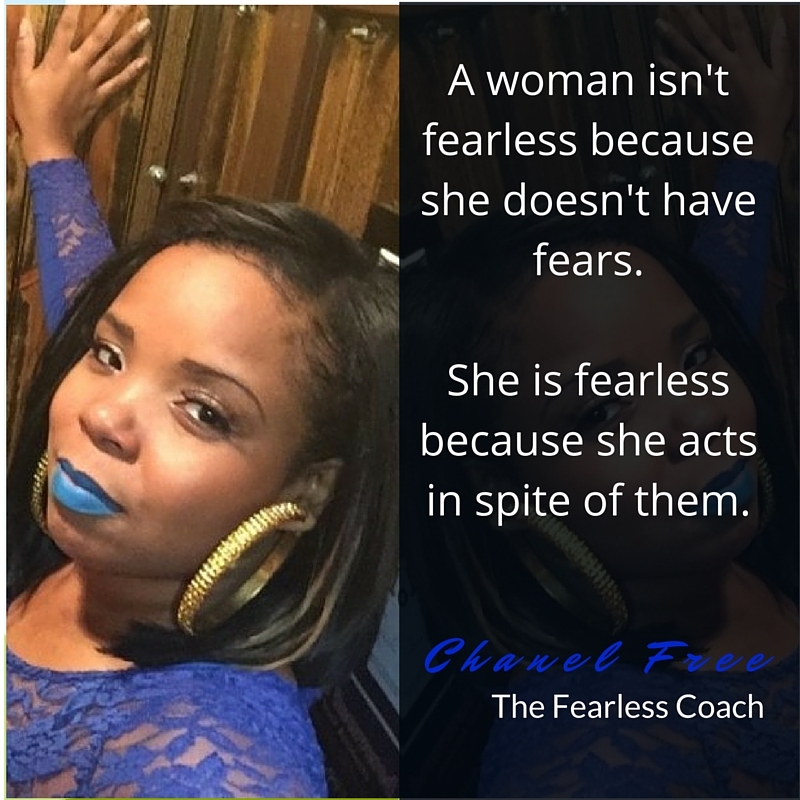 The Fearless Coach is a women’s empowerment brand that focuses on helping women outsmart fear and activate faith so they can build financial wealth, inner confidence, and unshakable joy. In 2013, after overcoming her own battle with fear, rejection, and self-doubt, Ms. Free set out on a mission to help other women and mothers learn how to demolish the number one thing that keeps us stuck in the struggle—fear. Ms. Free offers affordable one on one coaching programs that will transform your life, as well as a number of free sessions and action guides such as “Kick Your Inner Mean Girls A*$” and “Procrastinate Your Way To Success” and “Stay Motivated No Matter What” that will give you tested and proven strategies that will increase productivity, income, and boost self-esteem. Boss Women Pray Author Confesses!